Monks as lovers of the place have always cherished the land on which they lived and Cool Spring Natural Cemetery forms a concrete expression of this love and witnesses to monasticism’s abiding respect for, and stewardship of, the earth and the environment. Deciding to be buried on this sacred property establishes one in a unique and privileged relationship to this living monastic tradition that so encapsulates the sacredness of all life and the dignity of the human person. Cool Spring Natural Cemetery has also been consecrated as a Roman Catholic Cemetery, but people of all faiths and beliefs are welcome to be buried here. It is this sacredness of life and the dignity of each human person that is honored by a natural burial, which requires that the body not be embalmed, that the casket not be of metal, and that there be no vault. Graves are marked with simple engraved stones obtained from these same sacred grounds. Natural burial is thus a natural returning of the body to the earth from which it came. One of the advantages of burial in our cemetery is that you are at liberty to plan your own service according to your faith tradition. The cemetery pavilion chapel is available for such services, however, the monks do not participate in burial services or officiate at burials. Burial plots can be purchased at any time, and timely pre-planning potentially relieves some of the stress occurring around the death and burial of a loved one. Given the emotional complexity of all end-of-life decisions, the monastery’s natural cemetery strives to make a difficult time less difficult and to share something of the peace that so pervades this sacred land and that is monasticism’s special gift to our world. 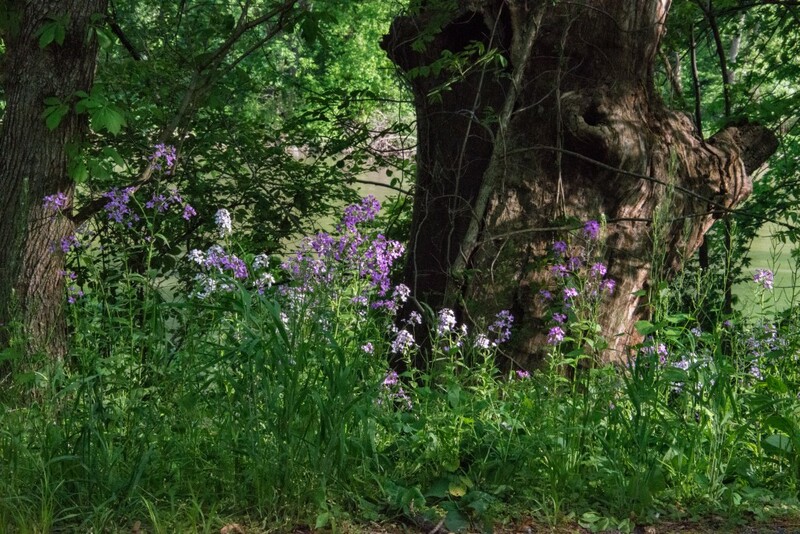 Cool Spring Natural Cemetery offers burial sites in three unique locations: The Circle of Silence which is adjacent to the cemetery pavilion chapel offers both magnificent vistas of the nearby river and mountains as well as the advantage of ease of access. 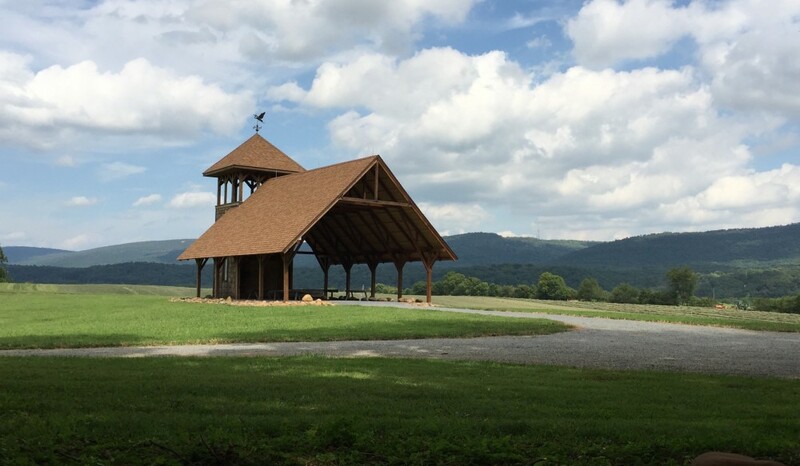 The Blue Ridge Meadow location likewise offers panoramic views of the Shenandoah River and mountains and is situated below one of the monastery’s hermitages where monks regularly spend time in solitude and prayer. Woodland Rest—the third location—offers burial in the quiet, shady, and secluded environs of the woods. Cool Spring Natural Cemetery allows for traditional burials of the body as well as for the burial of the deceased’s cremated ashes. While funerals may take place any day of the week, the monks encourage you to plan a day other than Sunday if possible. The simplicity of a natural burial means it does not need to be expensive. 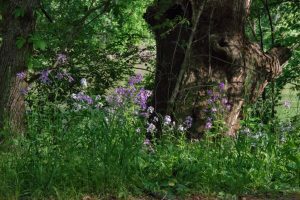 Indeed, the costs for a natural funeral can actually be less expensive than most traditional funerals. Grave markers, if desired, are engraved using local river stones and placed over the burial site. Monuments, plastic flowers and other ornaments are prohibited in the cemetery. 360 degree image from the Circle of Silence, courtesy of Mark Atalla.